Here you can find an exhaustive list of available ministry groups, Sunday School classes, and serving opportunities. If you have any questions or want to serve, you can contact the listed person associated with that group or simply call the church office at 660-582-4821. Sunday Morning Sunday School Classes @ 10:00 after the heritage service. We have six to seven different small group studies taking place every Sunday morning. First Contact: Meet the pastor and leaders of the church to explore the Christian faith, United Methodist practices and get to know our church family. For more information email Scott Moon. Small Groups: Looking to join a small group we have several options available which meet on differing nights. For more information email Chris Komorech. Prayer Team: Prayer team members meet several times during the week at the Prayer Chapel for 30 minutes praying together or individually. For more information email David Baird. United Methodist Women: United Methodist Women is a community of women whose PURPOSE is to know God and to experience freedom as whole persons through Jesus Christ; to develop a creative, supportive fellowship; and to expand concepts of mission through participation in the global ministries of the church. Friends Caring: The door is always open in the FUMC Fellowship Hall on the First Thursday afternoon of each month at 4 pm, when “Friends Caring” gets together with the Rev. Marjean Ehlers for fellowship. Anyone is welcome to come for a time of sharing and scripture. Afterwards, everyone goes for a “Dutch Treat” supper. For those who can’t get to the 4 pm sharing time, they can always come meet the group at the restaurant at 5:30; there will be plenty of room to eat together and visit. Quilters & Crafters: Each Wednesday at 1 pm people gather in the Fellowship Hall to work on quilts and crafts for the church annual bazaar and other events. All are welcome. United Methodist Men: a group of men who seek to know Jesus Christ, to grow spiritually, and to seek God's will for their life on a daily basis. There are several ways to serve and participate within our church if you feel lead to do so. Volunteer to be a Leader on our Children or Student Ministry Teams: You be willing to participate in Safe Sanctuary Training which can be completed online. Greeters: Greeters serve on a rotating basis and welcome folks into the service. They are the smiling face and warm handshake which welcomes folks into our community. Praise Band: This band plays for the 11:00 am worship service on Sundays. This band consists of singers, keyboard, drums, guitarists, and bass guitarist. If you would like to get more information about joining the praise band, please contact the Church Office. Audio Visual Coordinators: Audio and Visual Coordinators serve by running the sound or video for services and ensure that our church service runs as smoothly as possible. Van Drivers: We have several folks who would not be able to attend worship if it were not for those willing to drive the vans that bring them on Sunday Mornings. We are always looking for folks who can share in this ministry and be a blessing to those unable to drive for themselves. 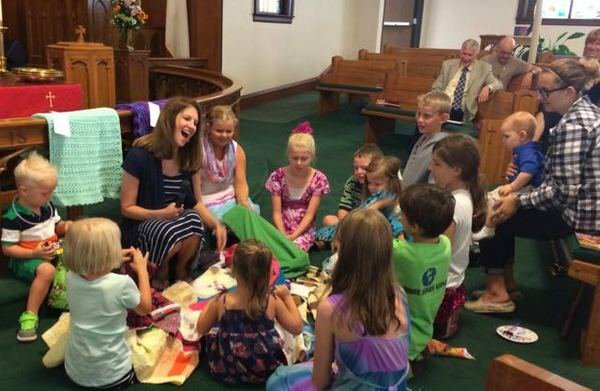 Children's time during the service- looks like fun! The Methodist Church believes it's essential to find ways to serve Christ through acts of mercy. We want to take an active part in building up the Kingdom of God in our church, community, nation and world. Below are just a few examples of where you can serve in ministry. Chow (Church on Wednesday) our midweek meal for the community and our church family. Serving begins at 5 pm and continues until 6 pm. All attending ChOW are invited to participate in Wednesday evening activities at the church, which include, choir, bell choir, bible study and the children's program COOL Kids. Meal Preparation: If the family so desires, the FUMC UMW will we serve and host a meal for grieving families before or after funerals. Service Projects and Mission Trips: Our church is constantly engaged with our community and beyond. If you have an interest in mission please contact Chris Komorech. 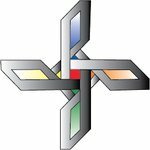 Prison Ministry: The Methodist Church leads Prison Fellowship on a rotating basis on Tuesdays at 6:30pm. Contact Stephanie in the Church Office for additional information. 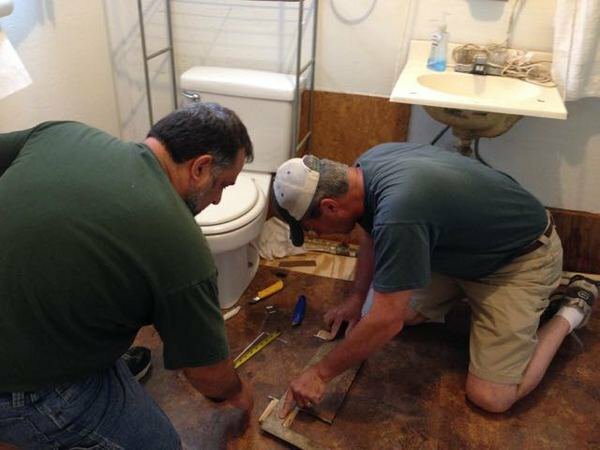 Member of FUMC Maryville serving through hard work! Large topic photo at top is courtesy of Joseph Hooper.